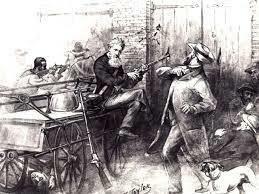 Web News System: John Brown: Religious Zealot, Abolitionist Hero, or Terrorist Traitor? History has labeled John Brown a madman and a radical. 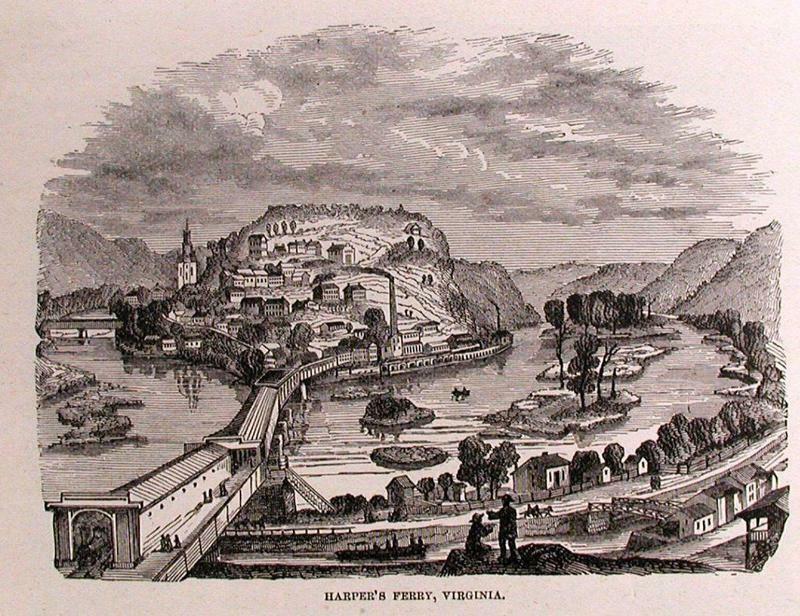 Even before his infamous raid oh Harper’s Ferry in 1859, Brown had a reputation for using violence to push his political and social agendas. A deeply religious man, Brown justified his actions by saying that God wanted him to work to end slavery. In hindsight, his end goal was noble, but his methods were questionable and downright criminal. In an attempt to stop the spread of slavery, the United States government established the Missouri Compromise. But in 1854, Missouri Compromise was overturned by the Kansas-Nebraska Act. This left the matter in the hands of the residents. They could vote to be a slave state or a free state. In the lead-up to the election, Proslavery and Anti-slavery people both flooded into the region, ready to establish residency so they could vote for their side. Naturally, conflicts broke out between these two groups. John Brown was one of the many people who rushed to Kansas during this time with his five sons. 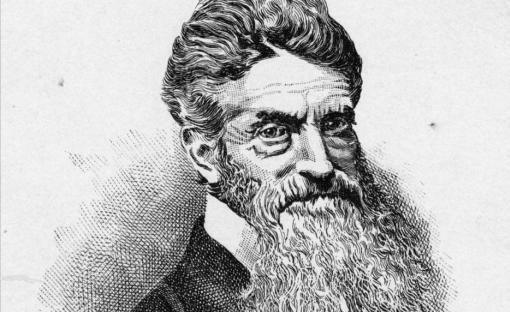 John Brown joined the antislavery movement in Kansas as soon as he moved to the region. A charismatic and forceful public speaker, Brown soon gathered a following of men who were ready to use force to push their antislavery rhetoric. The violence boiled over when proslavery advocated took over the town of Lawrence, Kansas, and Brown’s men responded with force. Brown’s antislavery soldiers were successful in driving out the proslavery faction. 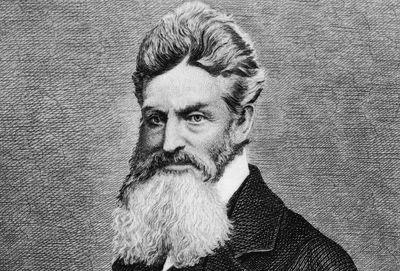 Bolstered by his victory in Lawrence and by the hero worship he received from Northerners, John Brown was called to continue his antislavery efforts. He planned and executed, along with four of his sons and two other men, to murder five proslavery men who were living near the Pottawottamie Creek. Brown’s activities were widely-publicized in the newspapers of the day. Even though his actions were illegal and immoral, Brown was hailed as an antislavery hero by the North. John Brown relished the publicity and accolades he was getting and believed it was proof that he was doing God’s will. Plus, he wanted the momentum to continue. He hatched an audacious plan. He would attack the federal arsenal and use the captured supplies—guns and ammunition—to arm slaves so they could rebel against the slave owners. Brown viewed this as a necessary move to ensure that slavery would end. The target of John Brown’s raid was the arsenal stored at Harper’s Ferry in what is now West Virginia. He rented a small farm near Harper’s Ferry in the spring of 1859. He used the home there as a storehouse for the weapons he and his men would need to carry out the raid. It was also where his men—21 in all—lived in the days leading up to the raid. They used their close proximity to the arsenal to scout and plan their attack. On October 16, 1859, John Brown and his men swiftly attacked and occupied the arsenal at Harper’s Ferry. The raid did not last long. Robert E. Lee, then a colonel, and his troops quickly surrounded the arsenal. 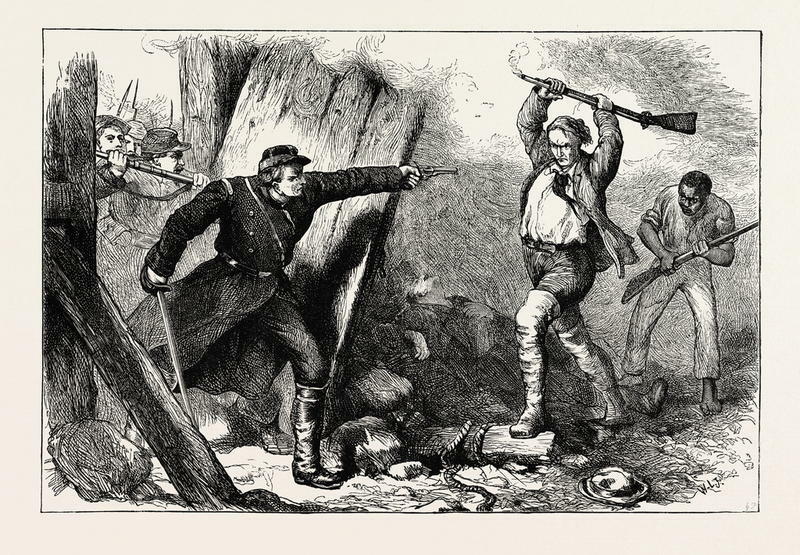 The soldiers shot and killed half of Brown’s men. As for John Brown himself, he was wounded in the attack and captured by Lee’s men. Despite continued support from Northern sympathizers, John Brown was put on trial for treason and found guilty. At his trial, he sometimes came off as an articulate, righteous man, but at other times, he seemed overzealous and a bit like a lunatic. In the end, he was sentenced to hang for his crime. His friends in the North tried to halt his execution. Henry David Thoreau even penned his Plea for Captain John Brown. But it was all in vain. 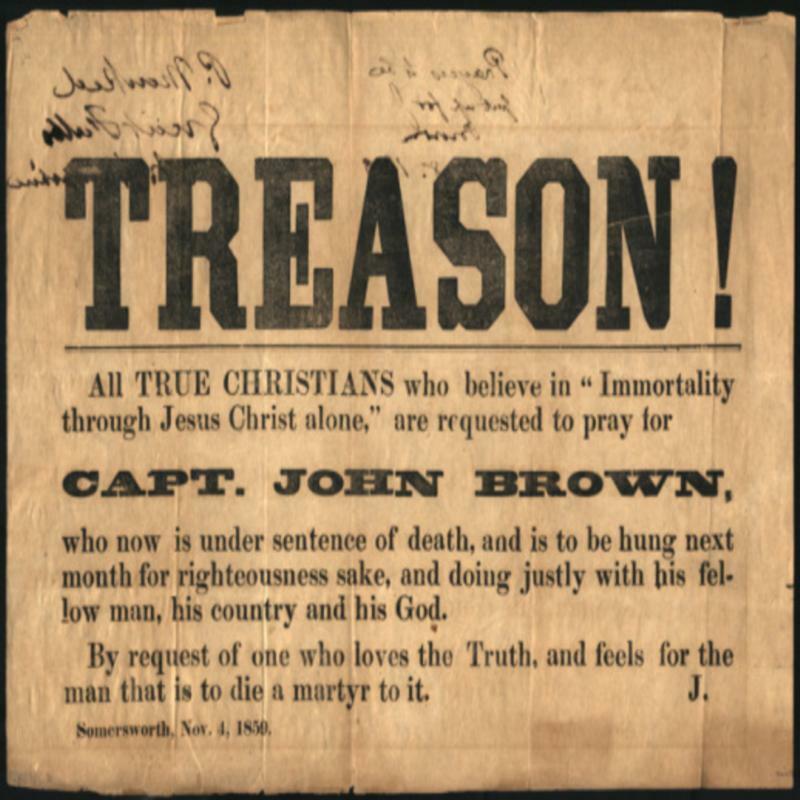 On December 2, 1859, John Brown was hung. To the Northerners, Brown was a martyr. To Southerners, he stood for the thing they feared the most—a slave rebellion.